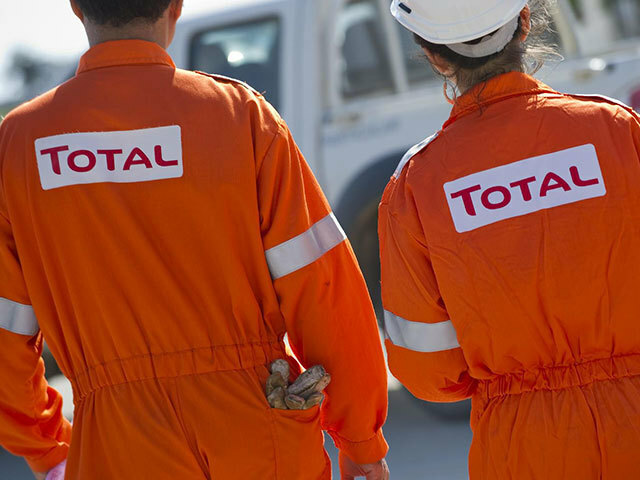 Energy giant Total has completed its £1.1billion acquisition of Engie’s liquefied natural gas (LNG) assets. The portfolio includes interests in liquefaction plants, including the huge Cameron project in the US, an LNG tanker fleet and access to regasification capacities in Europe. Additional payments of up to £420million could still be payable to Total in case of oil market improvement in coming years. The supermajor said the deal, first announced last year, makes it the number two player in the world for LNG. 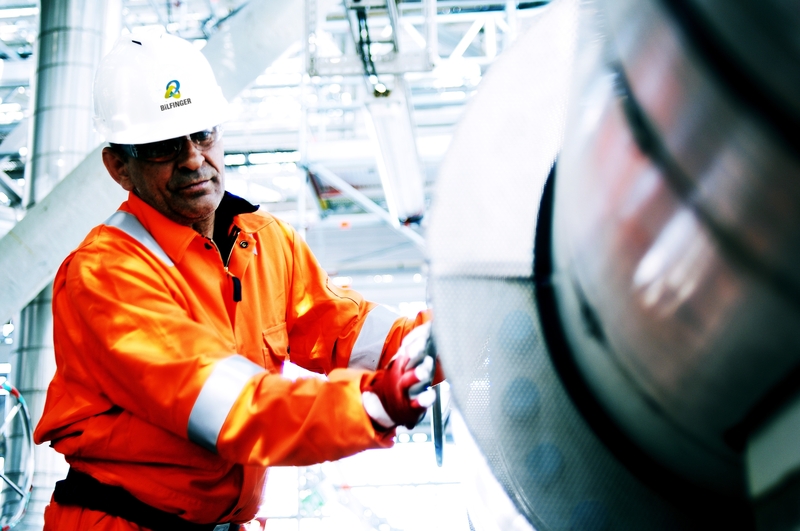 Chairman and CEO Patrick Pouyanne said: “Acquiring Engie’s LNG business is a real step change for Total allowing us to leverage size and flexibility in the fast growing and increasingly commoditized LNG market. “This transaction makes Total the second largest global LNG player among the majors with a worldwide market share of 10% and the Group will manage an overall LNG portfolio of around 40 Mt per year by 2020.